This is a backup copy of Momaw's Gallery. 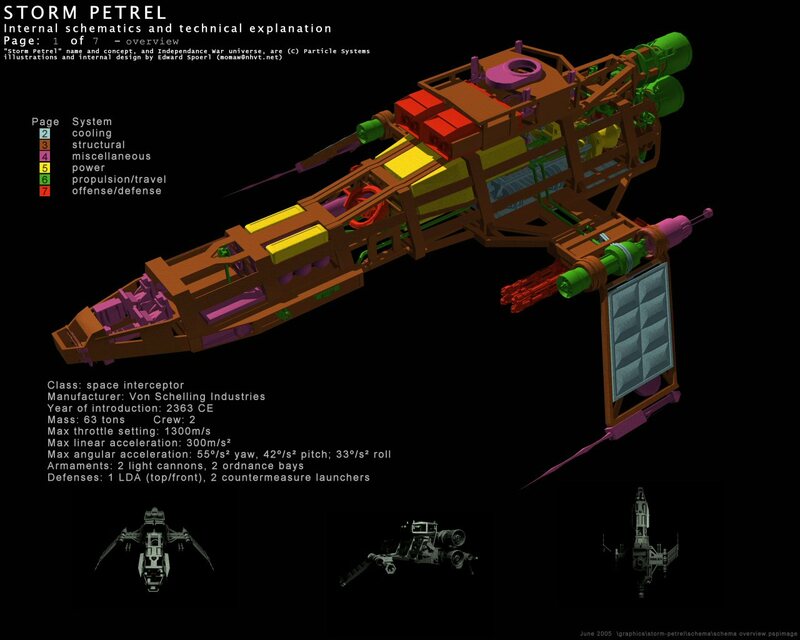 It contains renders for a two-seated version of the Storm Petrel and provides an overview about how the ship could work in a real universe. Open up the file gallery/spetrel.htm to see it. Update April 2016: High Res renders for printing added! Thanks to Momaw for sending these to us.